Below you will see that the major cause of death in the world according to the WHO is “Heart Disease”. What is causing the human heart to be dis-eased? Is it the toxic diet? Environmental toxins i.e fluoride and chlorine? Toxins in water? Toxic medications? Toxins in foods? Toxic preparation of food? Toxic air? Toxic clothing? Toxic body lotions? Toxic dental care products? Toxic substances in the home? Toxic cleaning products? Toxic food storage containers? Toxic lifestyle? 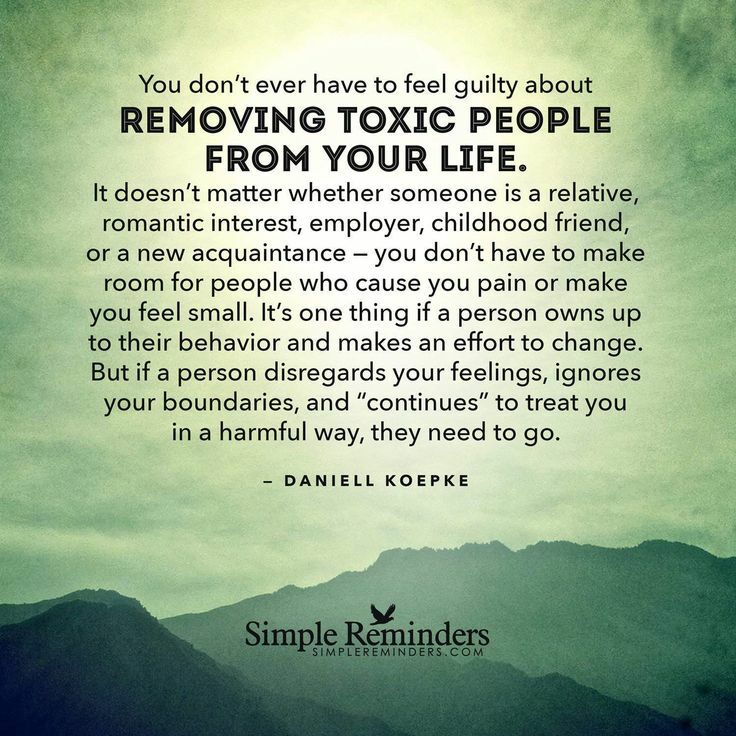 Toxic family and friends? Toxic spiritual condition? Toxic electronics Toxic microwaves? Or is it ALL of the above? Let’s see how the toxic substances above affect the human body which in turn affects the human heart! • Are you eating FLS or food-like substances, nutrient deficient foods that bring no nutrition to the body but cause the body and its systems to be dis-eased? B) Toxins in water i.e fluoride and chlorine? D) Toxic preparation of food? E) Toxic air? NOTE: The World Health Organization (WHO) agrees, reporting that almost 3% of the global burden of disease is due to indoor air pollution. We spend as much as 90% of our lives indoors nowadays. • Chemical air fresheners! They should be called Toxic Air Polluters! • Cancer causing chemicals found in clothes: http://www.naturalhealth365. • New carpets not made of natural fiber can be a source of formaldehyde. • Carpets are a major source of dust, mold, and allergens; regularly clean them with an eco-friendly solution. I) Toxic Pillows, sheets and comforters? • Can be full of allergens, including dust mites. It’s best to wash them weekly. M) Toxic dental care products? N) Toxic substances in the home? • Many house cleaners are filled with toxins. • Some cleaners are among the most toxic products found in the home. If I use the wrong ones, I have breathing issues. In 2000, there were 120,434 reported exposures involved children under six to Poison Control. These were children swallowed or spilled cleaners stored or left open inside the home. It’s best to make your own cleaning products or use to use non-toxic products. • Laundry detergent and fabric softeners can be very toxic. Very early in my life, I found that mainstream laundry detergents caused itchiness. It’s a direct result of the toxic chemicals found in these laundry detergents. For example…Sodium lauryl sulfate – EVS Rresearch studies on SLS are linked to: Organ and Developmental/reproductive toxicity, Neurotoxicity, endocrine disruption, ecotoxicology, biochemical or cellular changes and cancer. Phenols have been linked to serious health conditions and even death. Optical brighteners make clothes look whiter, but studies have shown them to be extremely toxic to fish. They can also cause mutations in bacteria. Since the 70’s I have always stayed away from big brands like Tide, which is the most toxic. P) Toxic food storage containers? Q) Toxic lifestyle? Stress is a toxin on the body’s sytems and especially the immune system. R) Toxic family and friends? S) Toxic spiritual condition? If you having problems spiritually it will affect you physically! • Is your problem that your are part of a toxic“religion”? 1. A religious spirit views God as a cold, harsh, distant taskmaster rather than an approachable, loving Father. When we base our relationship with God on our ability to perform spiritual duties, we deny the power of grace. God does not love us because we pray, read our Bibles, attend church or witness, yet millions of Christians think God is mad if they don’t perform these and other duties perfectly. As a result they struggle to find true intimacy with Jesus. 2. A religious spirit places emphasis on doing outward things to show others that God accepts him. We deceive ourselves into believing that we can win God’s approval through a religious dress code, certain spiritual disciplines, particular music styles or even doctrinal positions. 3. A religious spirit develops traditions and formulas to accomplish spiritual goals. We trust in our liturgies, denominational policies or man-made programs to obtain results that only God alone can give. 4. A religious spirit becomes joyless, cynical and hypercritical. This can turn a home or a church completely sour. Then, whenever genuine joy and love are expressed, this becomes a threat to those who have lost the simplicity of true faith. 5. A religious spirit becomes prideful and isolated, thinking that his righteousness is special and that he cannot associate with other believers who have different standards. Churches that allow these attitudes become elitist—and dangerously vulnerable to deception or cult-like practices. 6. A religious spirit develops a harsh, judgmental attitude toward sinners, yet those who ingest this poison typically struggle with sinful habits that they cannot admit to anyone else. Religious people rarely interact with nonbelievers because they don’t want their own superior morals to be tainted by them. 7. A religious spirit rejects progressive revelation and refuses to embrace change. This is why many churches become irrelevant to society. They become so focused on what God did 50 years ago that they become stuck in a time warp—and cannot move forward when the Holy Spirit begins to speak in new ways. When religious groups refuse to shift with God’s new directives, they become “old wineskins” and God must find more flexible vessels that are willing to implement His changes. 8. A religious spirit persecutes those who disagree with his self-righteous views and becomes angry whenever the message of grace threatens to undermine his religiosity. An angry religious person will use gossip and slander to assassinate other peoples’ character and may even use violence to prove his point. Jesus, in fact, warned His disciples: “There will even come a time when anyone who kills you will think he’s doing God a favor” (John 16:2, The Message). Note: If the poison of religion has seeped into your life, ask Him today to pour a fresh understanding of His grace into your barren spirit. U) Toxic microwaves? Throw them out! Nothing good about them. V) ALL of the above? We covered a lot of toxins found in the home that needs to be eliminated. Start by replacing the easiest and don’t rebuy the toxins! Remember we are talking about lessening the toxins that are coming into the body. The Genesis II Church Sacramental Protocols are designed to eliminate the toxins that are already in your body causing “dis-ease”. Everyone needs to at least do the 21 day Genesis II Church Detox. This consists of the Starting procedure to Protocol 1000 if only needing a basic detox. If anyone is trying to “restore health” from ANY dis-ease, they will need to do the starting Procedure to Protocol 2000. also, doing other “add-ons” such as protocols for eyes, ears, nose, vaginal douche and topical applications being a few. The time it takes to “restore health” for ANY dis-ease depends on how long the dis-ease has been in the body, how severe and the body’s condition. A clean nutrient filled diet is also recommended strongly! You can watch past G2voice Broadcasts at out YouTube Channel: https://www.youtube.com/watch?v=VEc9FZVg408 We now have completed 24 episodes.